Do you need a retro analog SD look from the 1980s or 1990s. 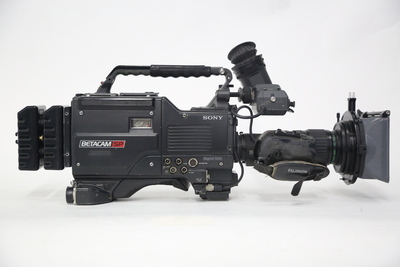 The Betacam SP Sony BVW-D600 was the workhorse of the industry for professional camera operators for several years. They were used on 60 Minutes, the Super Bowl, documentaries and network news all over the world. Sony introduced the Betacam format in 1982 and ended production in 2001. 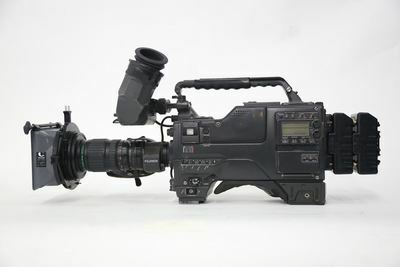 Rent the Sony BVW-D600 Betacam SP Camcorder from Deck Hand Camera Rentals Today!